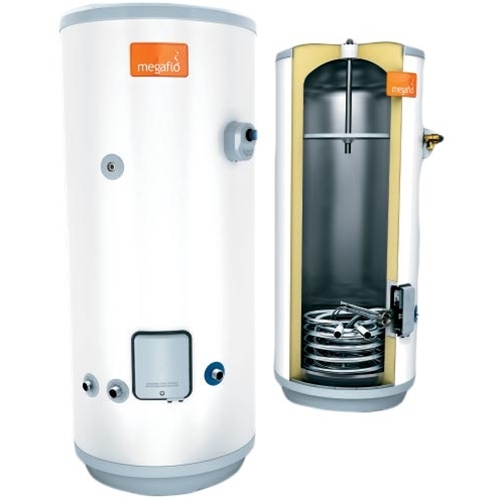 A hot water cylinder is a ‘ready to use’ store of hot water that can be set thermostatically to give a constant temperature, typically 60-65°C, regardless of the outside temperature. 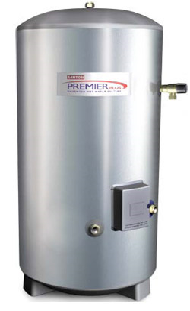 The cylinders we supply set a new standard; they are designed to heat up faster and retain the heat for longer. That means householders can save money on fuel bills and still enjoy all the hot water they need, even for the biggest family 24 hours a day. The quality steel tank is lined internally with an exclusive type of vitreous enamel coating. A magnesium anode protects against corrosion and the environmentally sound thermal tank insulation is also highly efficient against standing heat loss. This high specification floor standing range developed with high-grade stainless steel cylinders carrying a 25 year tank guarantee as standard. Highly insulated for maximum operating economy and designed for long life and durability, they are pressure tested to 12 bar and give excellent corrosion resistance, even in aggressive water areas. With this sleek narrow design, all plumbing connections are accessible from the front. 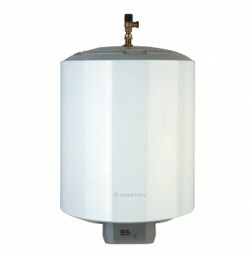 This offers an environmentally sound and highly efficient thermal insulation, with a unique coil design to allow a full quantity of water to be heated. With a large surface area coil we guarantee exceptional reheat times. 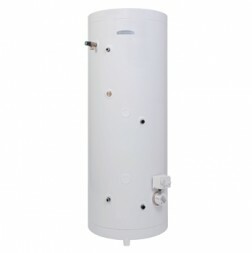 With this cylinder there’s no more worrying about running out of hot water! 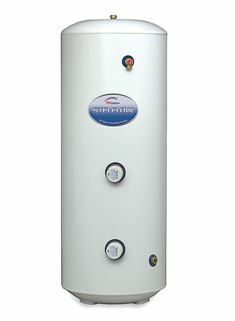 This Steel tank with exclusive vitreous enamel coating comes with space saving wall fixings so that its out the way. It has an environmentally sound and highly efficient thermal insulation with an internal regulation thermostat. It’s a simple installation process supplied with an unvented control kit.